Scott L. Case of Cedar Springs, Michigan, age 58, passed away on Sunday, December 24, 2017. He was born to Ross and Vera (Towsley) Case on December 14, 1959, in Grand Rapids, Michigan. 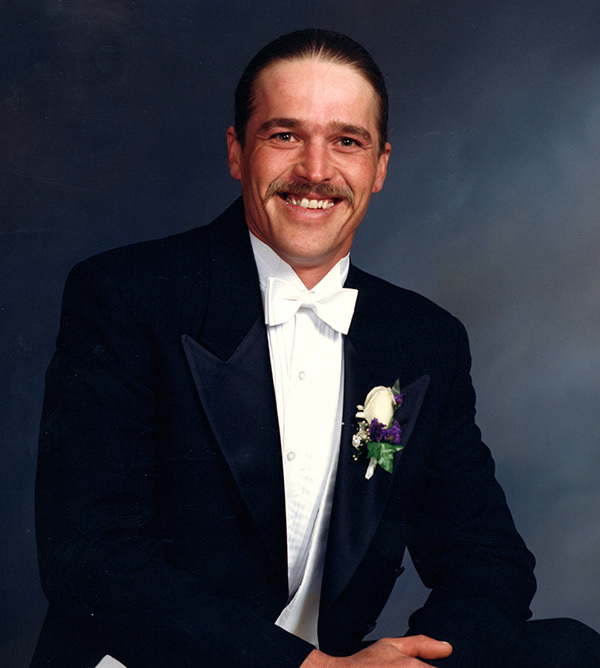 Scott was an avid outdoorsman who enjoyed spending time with his family. He understood the value of hard work and passed that on to his children. Scott is survived by his beloved wife of over 25 years Melissa M. (Lund) Case; loving children Scott Case Jr., Craig Lund, Colton (Sam Streeter) Case, and Caleb Case; granddaughter Ashlyn and siblings Ross, Corrine, Ron, and Mary. He was preceded in death by both parents and best friend Charlie Hyke. There will be a time of visitation from 2:00 p.m. until 4:00 p.m. and from 6:00 p.m. until 7:30 p.m. on Thursday, December 28, 2017, at Pederson Funeral Home, 127 N. Monroe Street NE, Rockford, MI 49341. There will be a Praying of the Rosary following visitation at 7:30 p.m. The mass of Christian burial for Scott will be celebrated at 11:00 a.m. on Friday, December 29, 2017, at St. John Paul II Catholic Church, 3110 17 Mile Rd NE, Cedar Springs, MI 49319. Fr. Lam will be presiding. There will also be a one hour visitation prior to the service.